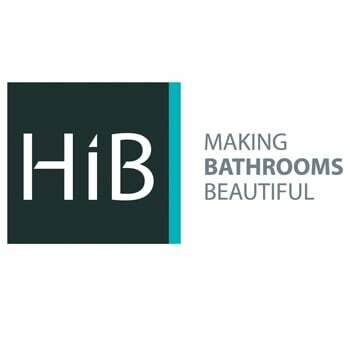 The HiB Ambience 50 Steam Free Bathroom Mirror 700mm H x 500mm W comes from the Ambience 50 range of HiB bathroom mirrors. Create a fantastic piece of wall art in your bathroom, by complementing it with the Ambience 50 Bathroom Mirror that comes from HIB. 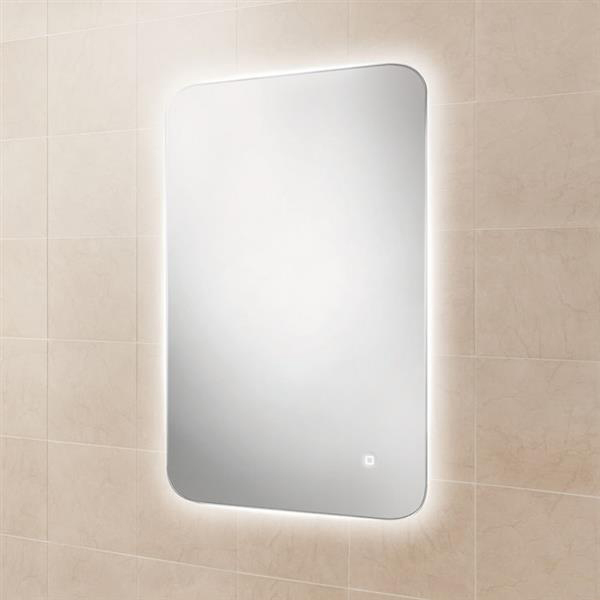 Landscape or portrait steam free mirror with LED colour temperature changing ambient lighting. 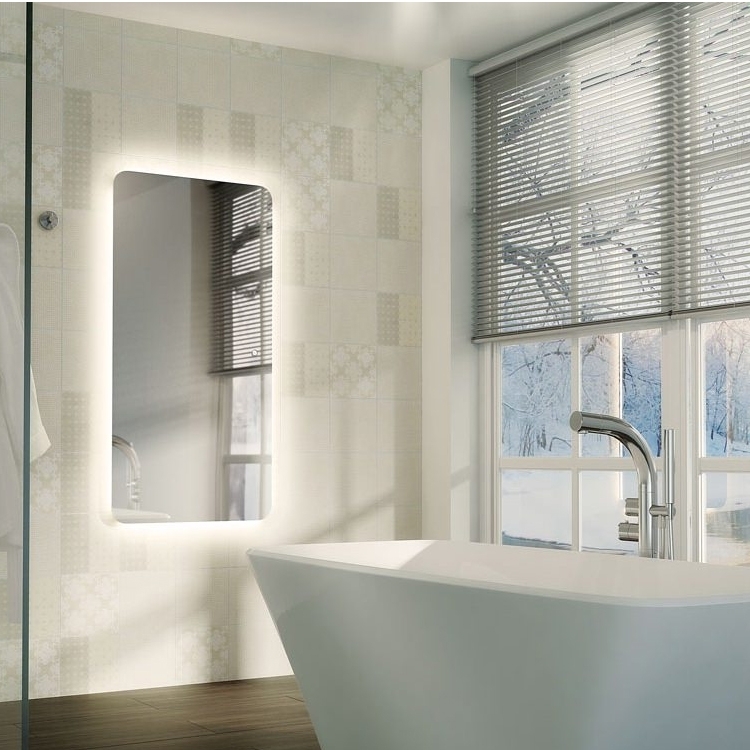 LED illumination with smooth transition between warm & cool white illumination, pick the perfect lighting to match your bathrooms style.